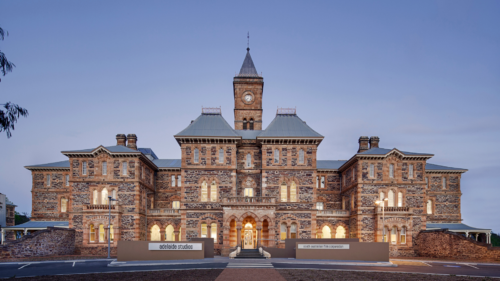 Broken Hill is a stunning marriage of time, architecture and diverse locations that has been a mecca for filmmakers for half a century. 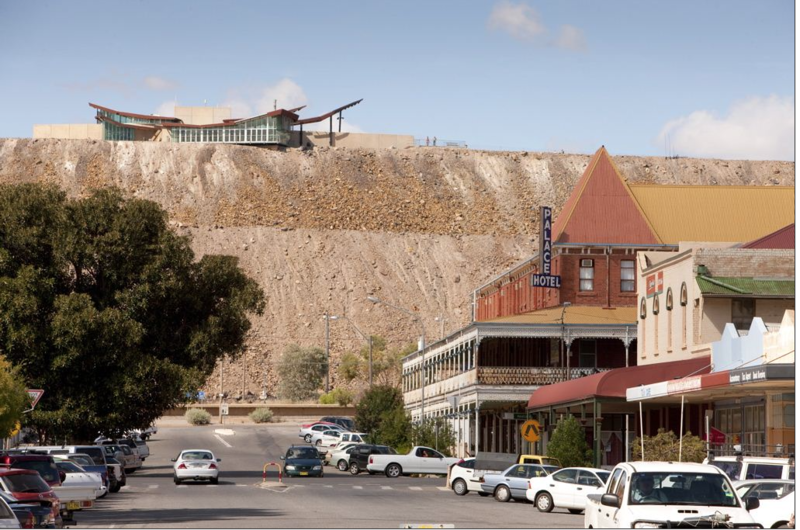 Located in the far west outback of New South Wales, Broken Hill is Australia’s first heritage listed city. 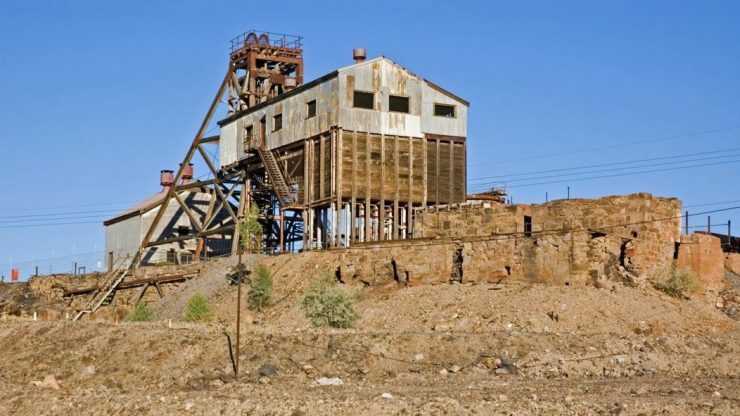 Founded in the 1880s in a vast and isolated desert that defies boundaries, this grand and booming mining town sits in bold contrast to its striking surrounds – rich hues of red and grey dirt, imposing industrial structures, and wide blue skies. 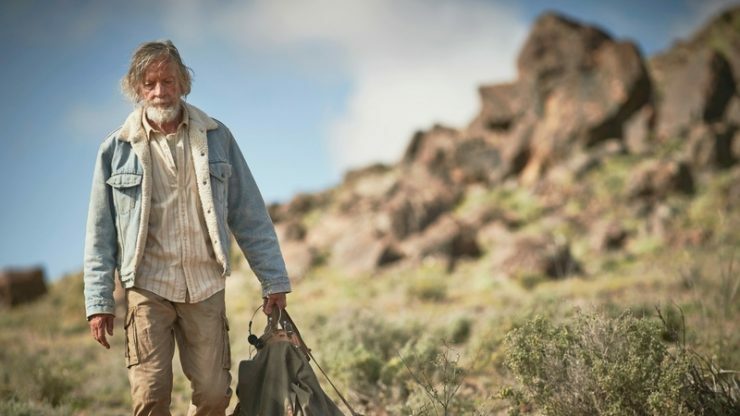 Some of the high-profile productions that have been shot in Broken Hill include Mad Max II, Priscilla: Queen of the Desert, A Town Like Alice, Mission Impossible II, the US HBO series The Leftovers and most recently for Network Ten Australia, the miniseries Wake In Fright, nearly 50 years after the seminal feature was shot there. No other place in Australia offers such a unique variety of architectural styles, desert locations, abundant accommodation and charismatic light. 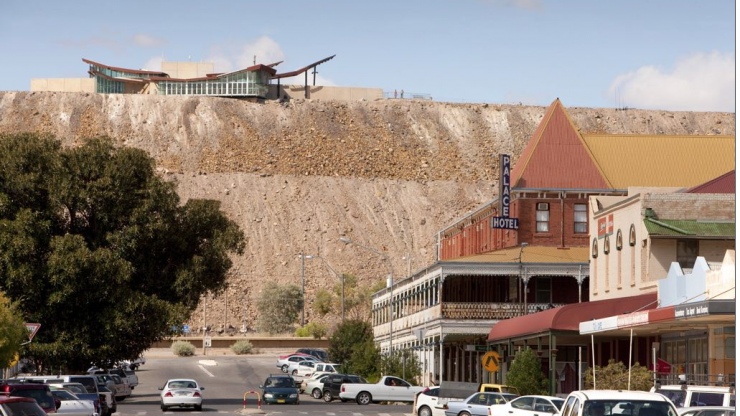 With its mining and ranching history, wide streets and period architecture, Broken Hill and its dramatic surrounds conjure up images straight out of the American West. At the same time, the rocky outcrops, desert terrain and dusty back-street buildings can double for Iraq, Iran, Syria, Morocco as well as Afghanistan. The Afghani Mosque and the camels roaming the area are a reminder of the important contribution the Afghani cameleers made to the growth of the region. Out of this world: the striking red desert has also been considered a great match for Mars. 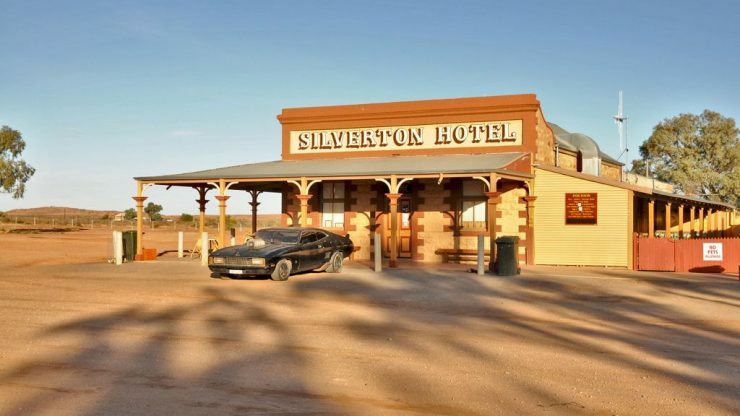 Silverton is a classic, isolated outback town near the edge of the expansive Mundi Mundi Plains, plains which stretch as far as the eye can see. The spectacular Pinnacles are mountain-like rocky outcrops about three miles southwest of Broken Hill that are composed of Banded Iron Formation (quartz-magnetite lenses in plagioclase-quartz rock). 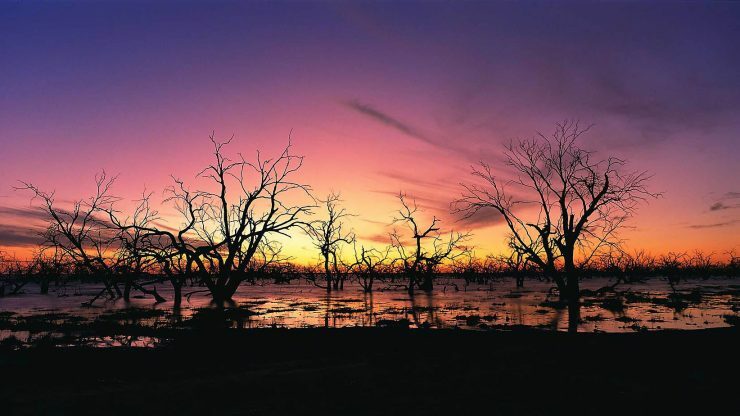 Menindee is a tiny historic township on the Darling River where grotesquely twisted trees add an eerie and threatening atmosphere to the flat and arid landscape. 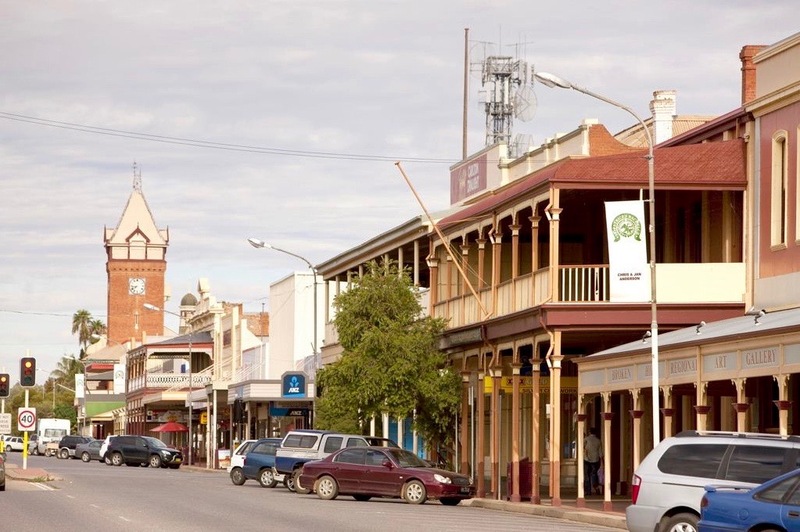 Surrounding lakes fed by the Darling River offer citrus orchards and vegetable cultivation, with land characterised by sand, saltbush and striking red soils. 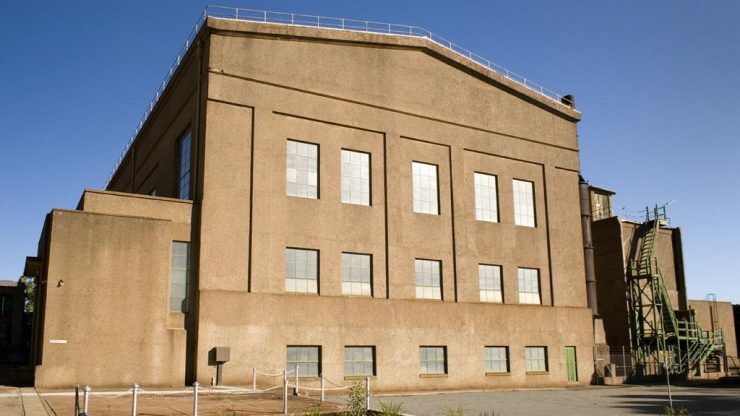 The six-acre Broken Hill Studios site houses impressive and atmospheric old buildings, including two enormous cathedral-like former power stations that make for an incredible setting or backdrop. A 2,400 sqm shed is available for filming, with multiple office areas and large car parking or storage areas also available on the premises. By plane: There are daily flights to and from Sydney (2hrs 20) and Adelaide (1hr 15). 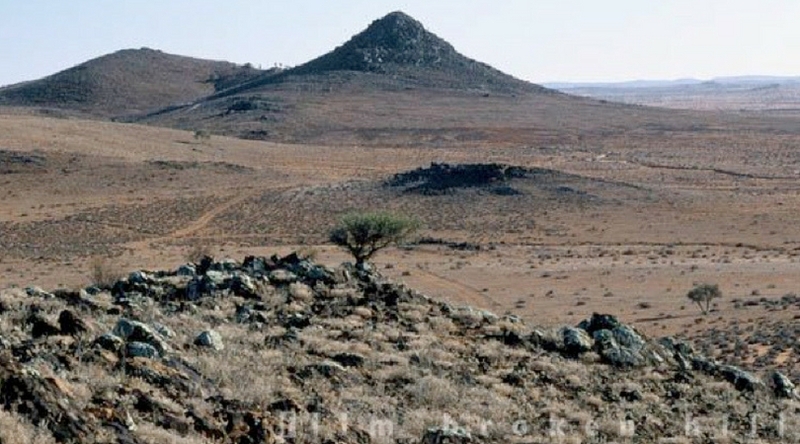 Broken Hill Airport is located approximately 3.7 miles from town. By train: Indian Pacific trains run directly to Broken Hill from Sydney and Adelaide once or twice a week, depending on the season. 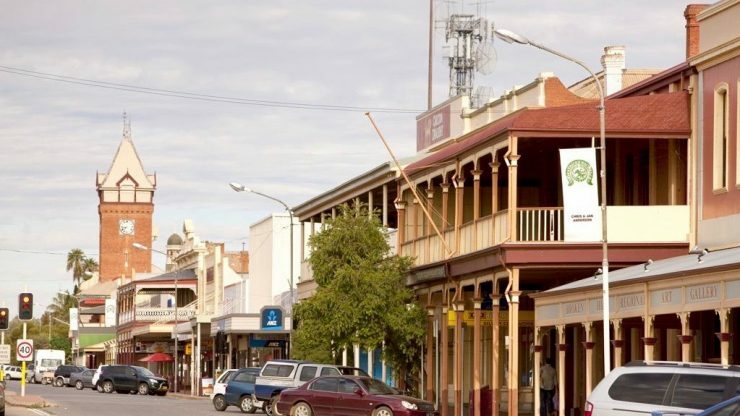 By car: Broken Hill is also easily accessible by road from Sydney and Adelaide, lying 750 miles west of Sydney and just over 310 miles east of Adelaide. 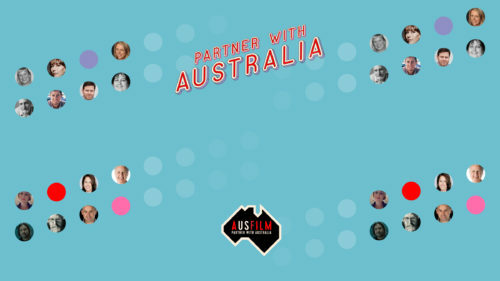 Broken Hill City Council is proudly film-friendly and warmly welcomes filmmakers from across the globe, as do the traditional owners of the land who have had a long history with filmmakers. 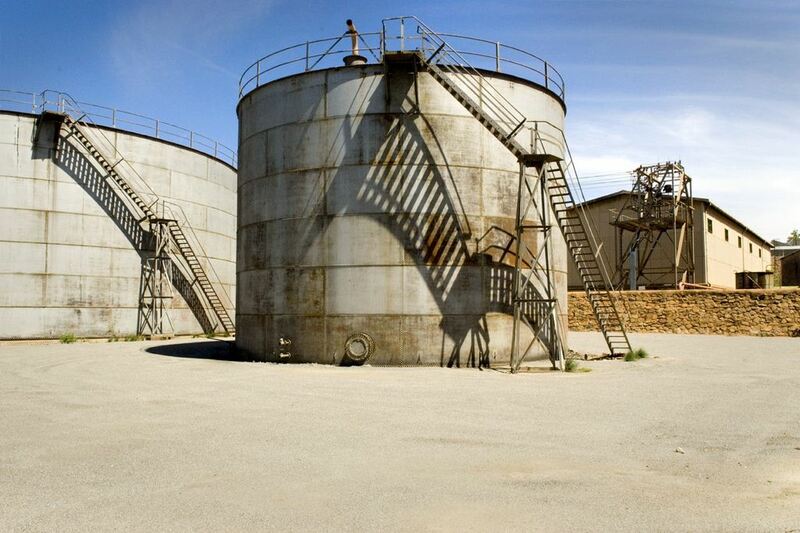 Contact Anne Andrews at [email protected] for more information on filming in the area. 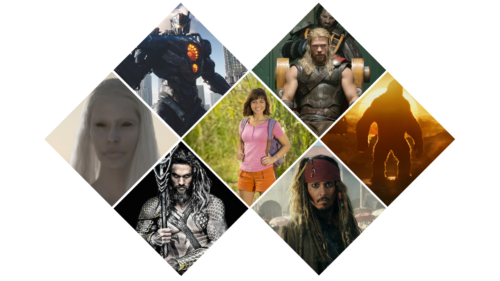 Contact the Create NSW Screen Destination Attraction team at [email protected] for assistance on locations, technical and creative talent, studio space, post-production, visual effects facilities and any other aspect of filming. 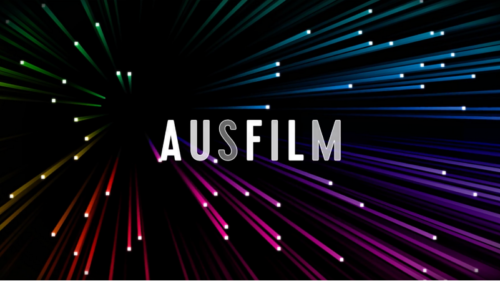 Sydney and regional NSW location images (including Broken Hill) are available online at www.screen.nsw.gov.au/reel-scout and on the free Create NSW Film Scout iPhone app on iTunes. 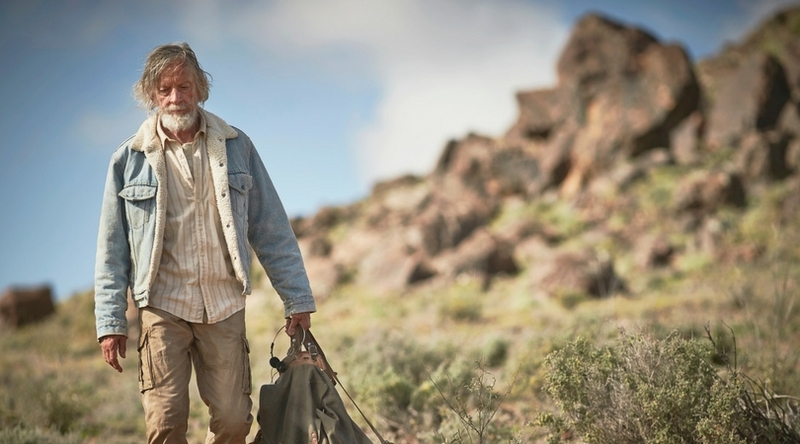 “Every direction you point the camera in Broken Hill looks amazing. 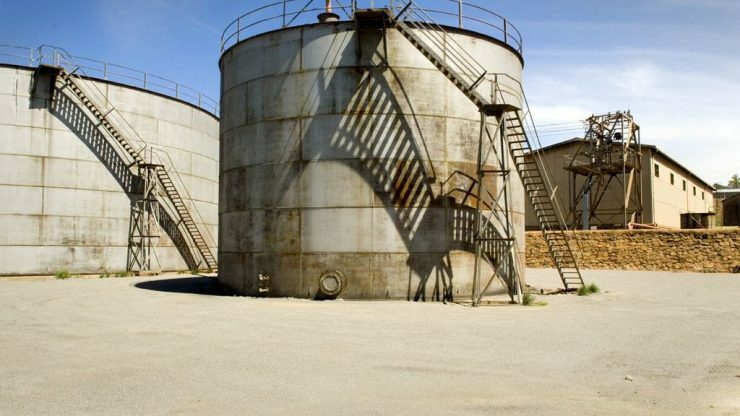 From the classic red dirt of the outback, to the wide streets, the grand architecture and the strange beauty of the mining infrastructure on the skyline, this is a part of Australia that the rest of the world loves to see”.